Challenging Service Call-- only person in 200 miles to tackle the problem! We have a Kohler Rising Wall Tub about 8 years old. Never any trouble until few weeks ago. Long story short, Kohler did not have anyone (Kohler certified plumber) less than 200 mile radius who would attempt a service call. They pretty much said they could not help me. 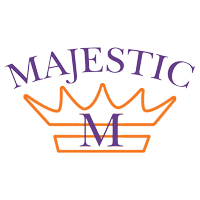 Called Majestic who had done work for us previously and we were very satisfied with the work. The person who answered the phone was very sympathetic and found someone on staff willing to at least look at it--not having seen one before. After looking things over, Bob called Kohler technical support by phone and spent 3 hours trying to repair the tub. (Had to order a part from Kohler). Although a couple of the clever original features do not work, it is now serviceable and I am pleased to have a working tub. The diligence and patience exhibited by Bob was exemplary. Major plumbing work done previously by John with the same company was also excellent. 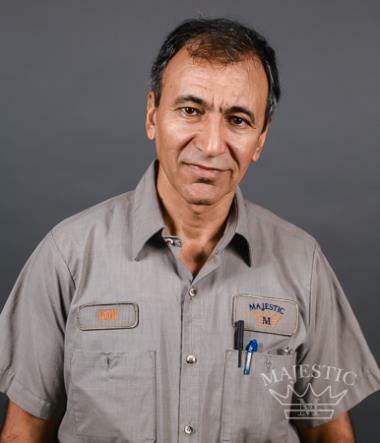 Majestic is reasonable and fair and they go above and beyond to provide great customer service. Will call them right away if any further issues in our home. Very Professional Service. Prompt and Efficient. 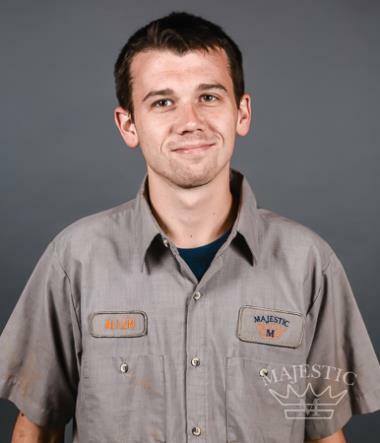 Allen is by far the best plumber I have ever worked with. He is the reason I use Majestic. He has helped my parents a few times, and is always helpful. 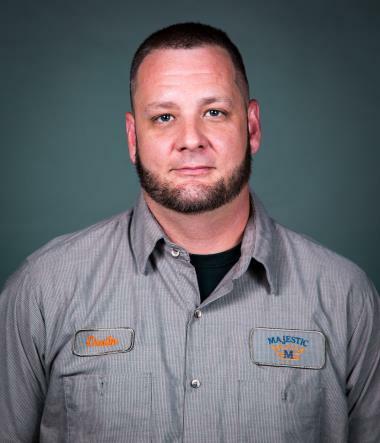 He is the definition of courteous, knowledgeable, and thorough. 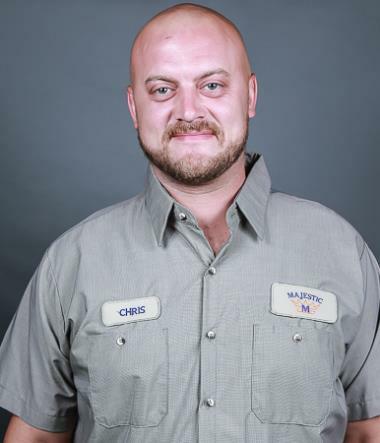 John did an outstanding job; he was pleasant and knowledgeable; and answered all my questions! Reset GFI in hall bath to take care of all bath master bath and Powder Room on main floor Outlets. Troubleshot garage door Outlets. Put garage door back on track for garage door to open and close properly.